In the 7th match of CSA T20 Challenge, Warriors will come face to face against Cape Cobras to confirm their spot for the semifinals. This match is crucial from the perspective of both the teams and let’s see who will win this high voltage encounter of CSA T20 Challenge at Boland Park. 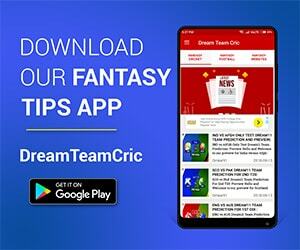 We are covering CC vs WAR Dream11 Prediction, Preview and Probable Playing XI for the T20 match. Warriors are pretty high on the charts of the tournament and a win from here will make their chances of semifinals into affirmation. They are currently at the top with 6 points. They have a useful bunch of players with balanced combination this year. Marco Marais and Sinethemaba Qeshile will play in the middle. They are recruited to do this job. They need to keep the scoreboard moving alongside JJ Smuts, who will be the key figure in this match for Warriors. Andrew Birch, Sisanda Magala and Lutho Sipamla will lead the pace attack. They will be assisted by Onke Nyaku. JJ Smuts will lead the spin attack. He may be supported by Thomas Kaber. Cape Cobras are placed on 5th position with one win and one loose in this tournament. 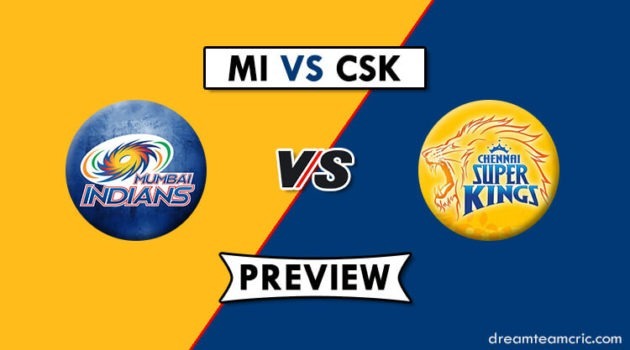 They have some great players in the team who can win them this match which is a crucial one, in the perspective of Cape Cobras. Hashim Amla and Janeman Malan will open the innings for Cape Cobras, but Amla looks fully out f touch and has been unsuccessful with the bat in this tournament. The team needs him and it is almost expected that he will play with his full ability in this match to get back into his prime form. Gihahan Cloete and Matthew Breetzke will open the inningsSimon Khomari and George Linde will handle the middle order. They have been quite useful in that position and have made some valuable contribution to the team’s scoreboard. Vernon Philander and Aviwe Mgijima will lead the bowling attack and some ferocious performance is expected from them so that Cape Cobras will still have some chances to qualify for the semifinals. The pitch here on this ground favors spinner. The cracks make it difficult for the batsmen to react against the spinners. The team winning the toss will look to bat first on this venue. Thomas Kaber can replace J D Klerk who went more expensive in the last match with the bowl. JJ Smuts will come one down and will play the role of an anchor in the batting line up. Gihahn Cloete and Matthew Breetzke will open the innings for Warriors in this match against Cape Cobras. Kyle Verreynne is injured and his availability is yet to be confirmed for this match. Warriors: Gihahn Cloete, Matthew Breetzke, Jon Jon Smuts, Marco Marais, Sinethemaba Qeshile, Lesiba Ngoepe, Onke Nyaku, Thomas Kaber, Andrew Birch, Sisanda Magala, Lutho Sipamla. He is an extremely talented opener and looks in good form. In last 5 T20, he has scored 115 runs. So he will be an impact player in this match for the team. Middle order batsmen who are in good form. In his last 5 recent T20, he has been able to score a total of 139 runs, which shows that a lot of depends on him, when Cape Cobras will clash against Warriors. The middle-order batsmen of Knights have to announce his presence in this league. He is able to blast off at any moment of the match. In the past, he has shown some glimpses of changing the match on his own. This player is performing well with the willow for Warriors. With more than 150 runs in his last 5 innings, he will be a major player to watch out for Warriors. An experienced player of the team, who has the experience of playing T20 leagues around the world. He will play a major role both with bowl and bat for the team. He is a destructive batsman and can make any score look smaller on his fine day.